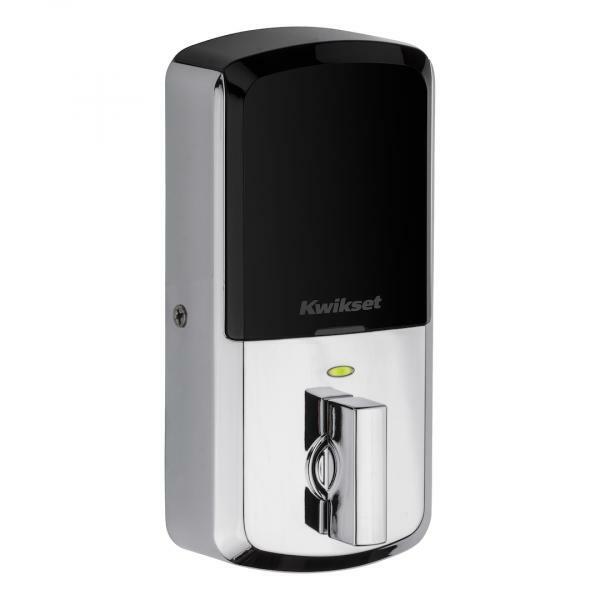 Door hardware manufacturer Kwikset has introduced its first-ever Wi-Fi smart locks. The Halo Smart Locks, the company says, will use Wi-Fi to create a simple smart home experience and provide ease of access, remote features and, in the future, simplified home automation integration. The Halo products connect directly to an existing Wi-Fi router and smartphone to create a simple and secure smart home, without a third-party hub, panel, or subscription service. An app allows users to monitor and control their Halo Smart Locks from anywhere in the world. Homeowners will be able to quickly and easily generate up to 250 unique user codes, manage guest user access, remotely monitor lock status, and remotely lock or unlock, all from their smartphones. 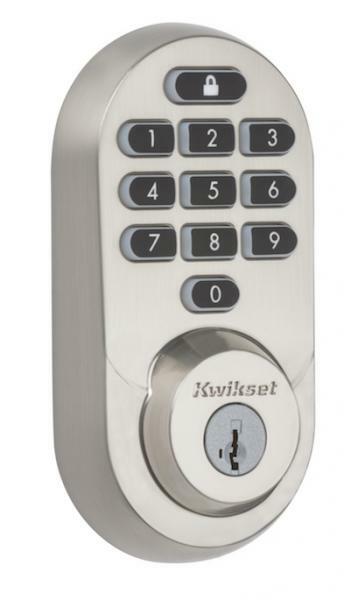 Both the keypad and touchscreen version of the locks offer that company’s SmartKey Security, which protects against common and forced entry break-in methods. The touchscreen version also features SecureScreen, preventing against unwanted entry commonly associated with touchscreen products. “With SecureScreen, users are prompted to touch two random numbers before entering their access code to encourage fingerprints across the screen,” the company says. Halo comes in two styles—a touchscreen and a keypad version—and various finishes. Prices range from $199 and $229 MSRP.